Proton Products’ offers its expertise in non-contact, laser speed and length measurement to the converting industries in the form of its InteliSENS® SL (unidirectional) and SLR (bidirectional) series speed and length gauges. Proton Products’ InteliSENS® SL and SLR speed and length gauges are currently in-use in applications involving woven and non-woven materials such as textiles, webbing, paper, plastic films, tapes, building materials, floorings and labelling. Non-contact measurement of production line speed and product length. 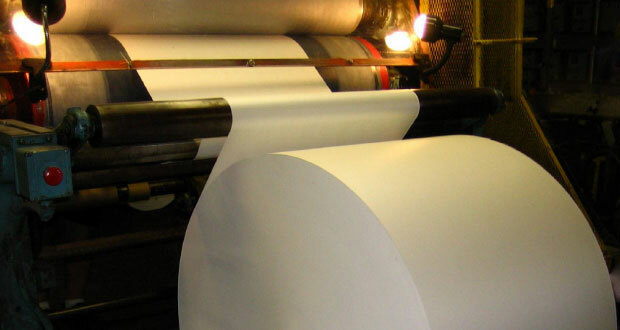 Speed synchronization in lamination applications. Product or reel length measurement. Control of cutters or inkjet printers.